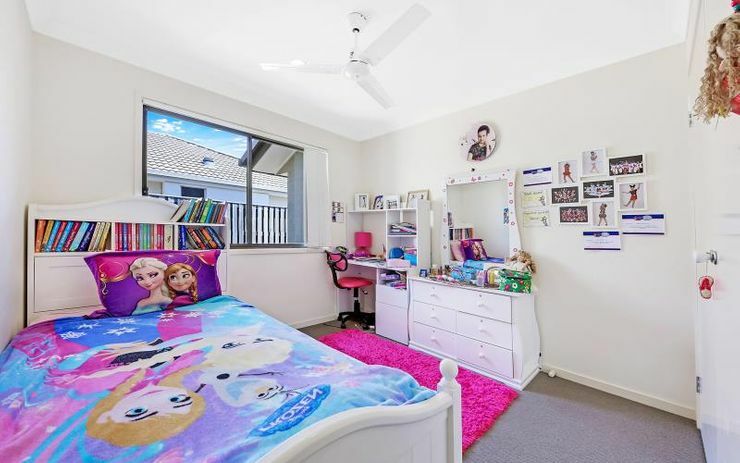 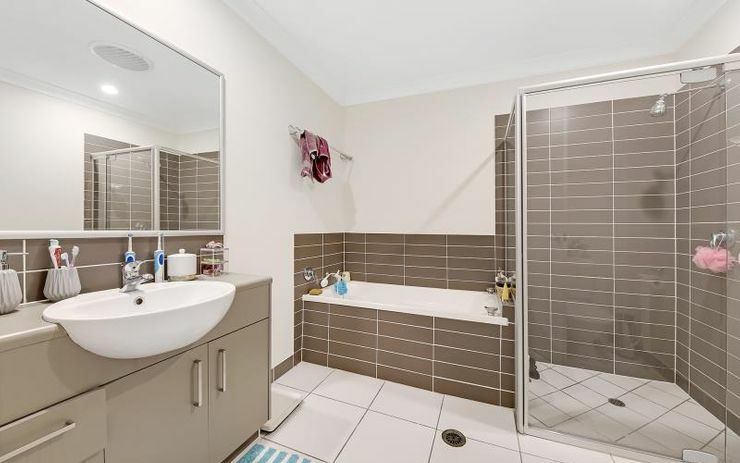 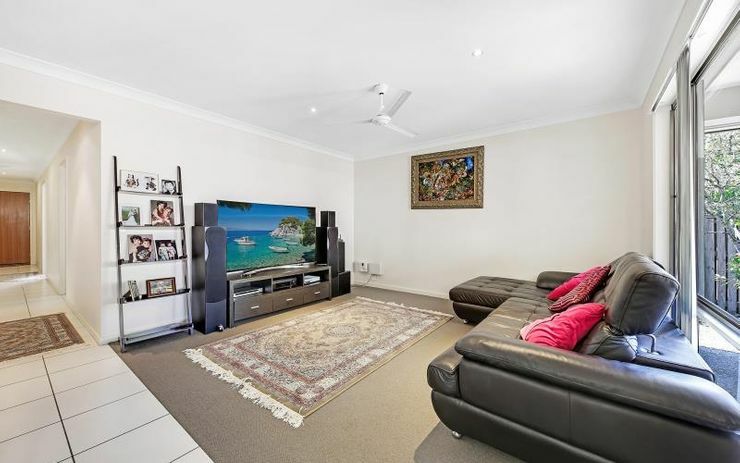 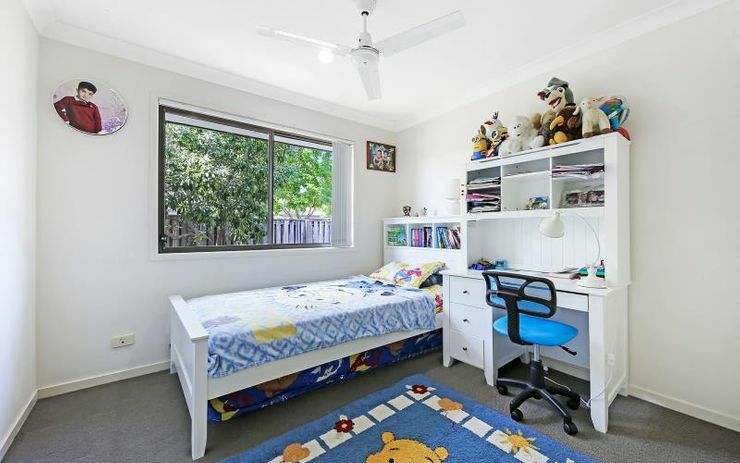 Situated in a quiet cul-de-sac this property is conveniently located and within walking distance to “Hidden World” Playground, minutes to Taigum Shopping Village, Taigum Centro, Taigum State School and St Flannans. 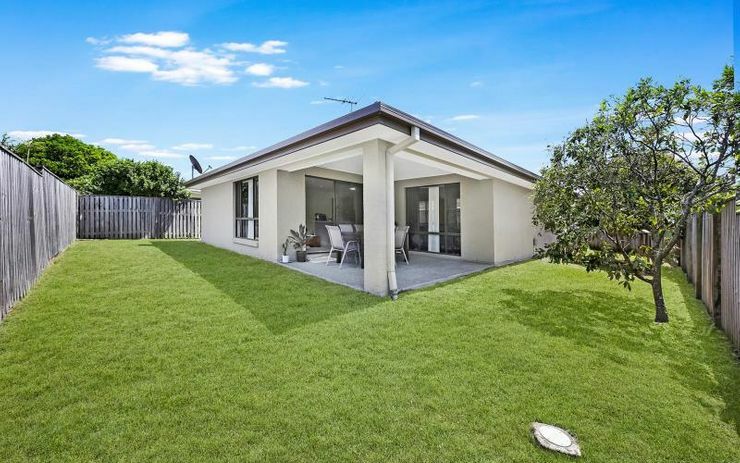 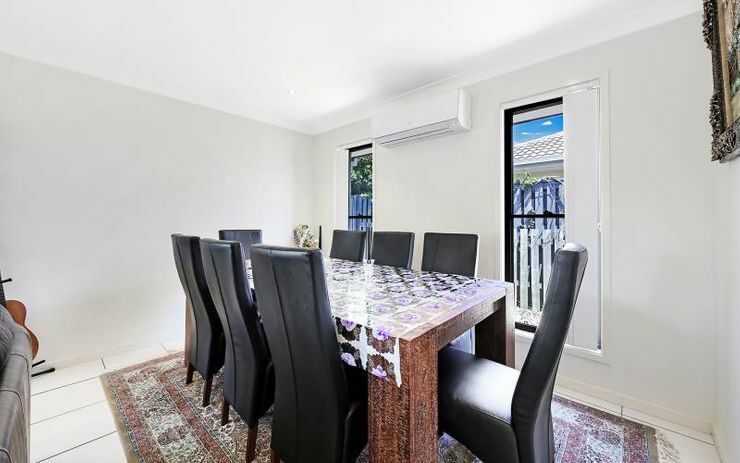 Minutes away from Carseldine train station. 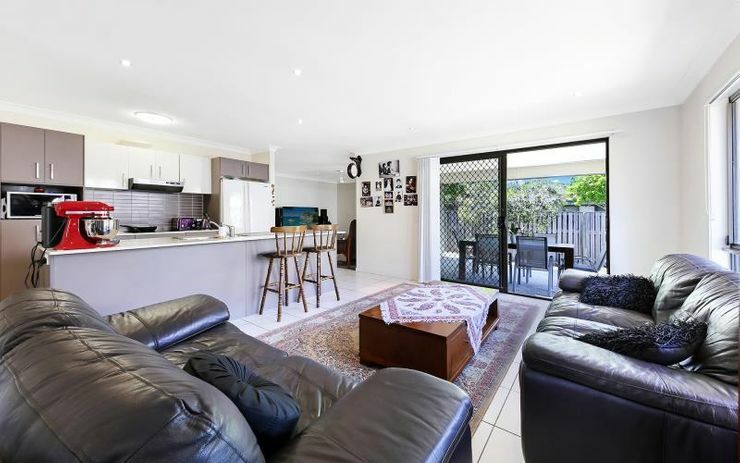 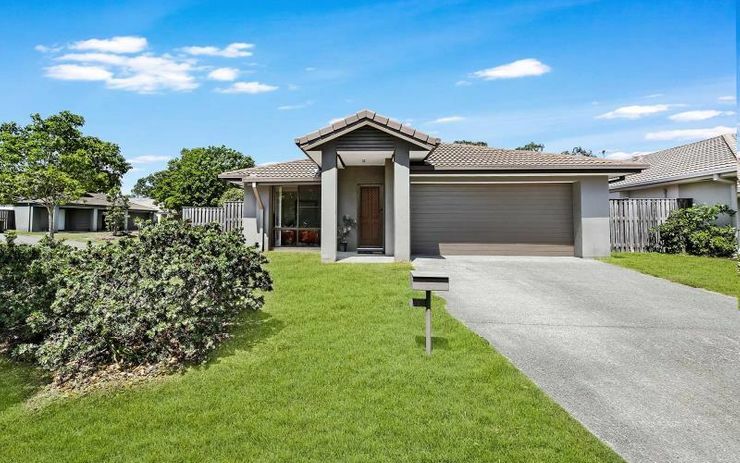 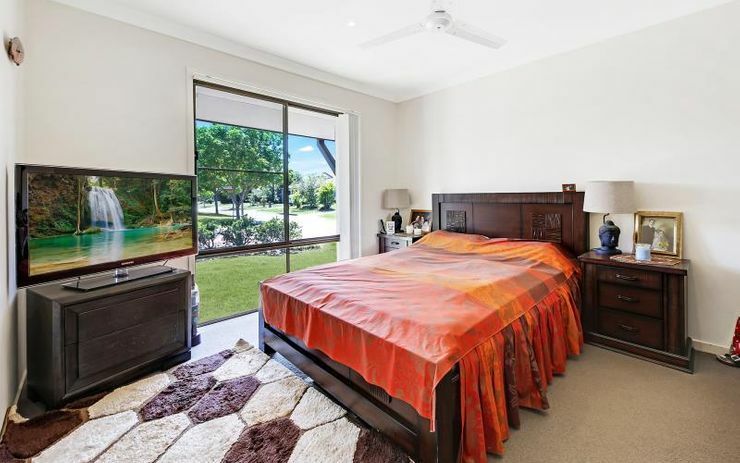 Please contact Leanne Holland on 0416 198 710 or Jeanette de Berry on on 0410 348 582 to arrange an inspection.